There are no photos with those IDs or post 17837 does not have any attached images! 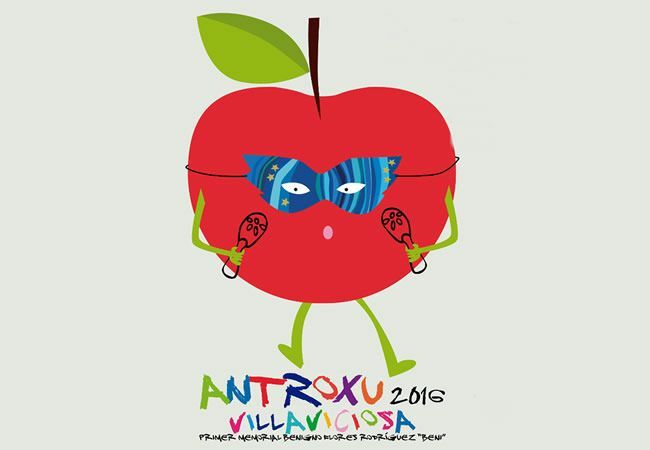 Villaviciosa has ready the celebrations of Antroxu with two dates already indicated in the calendar. The Antroxu will carry for the first time this year the I Benigno Flores Rodríguez Memorial, Beni. Tuesday February 9 to the 17: 00 hours, Plaza de Abastos. Parade of costumes, dance, musical entertainment and park of inflatables of free access, all this by Actívate. Chocolate for all attendees. There will also be children's activities on Monday of Carnival, 8 day in the Plaza de Abastos. Saturday February 20, to the 18h. The awards ceremony is scheduled for midnight. The contest is organized by the City Council of Villaviciosa, with the collaboration of ACOSEVI and Liberbank, and counts on the categories: floats, groups, charangas and individuals. This year a category of prize is added to the best local float and to the best local group. The amounts of the prizes of previous years are maintained, although this year the closing date of registration for floats, groups and charangas will be the day before the parade, Friday 19, in order to facilitate the organization of the same. At the same time, the II Charangas Show, which will take place in the Town Hall Square at six in the afternoon of the same day 20 and which will be part of the charangas competition along with the subsequent parade.